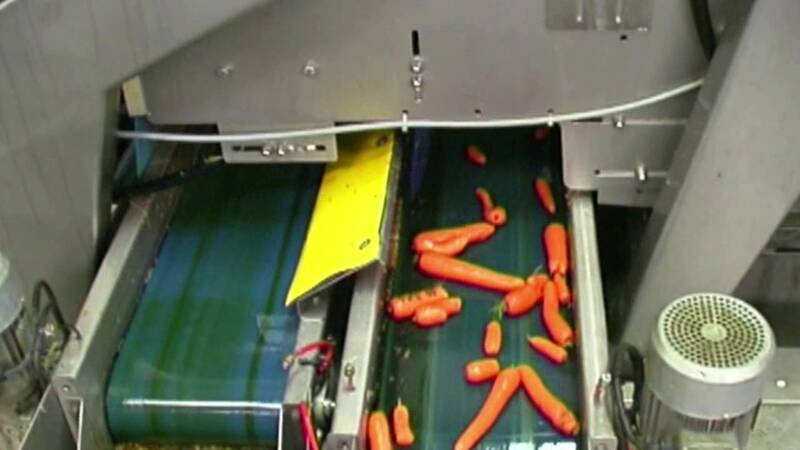 TOMRA Sorting has a solution for sorting and peeling carrots. TOMRA’s sorting machines sort out discoloration, defects, misshaped produce, size differences and all types of foreign material such as metal, plastic, stones, glass, wood etc. from whole or baby carrots, slices, dices, julienne and chunks. After installing TOMRA Sorting Food’s Halo carrot sorting machine, Verduyn is realizing the machine’s many benefits including significant labor reduction, increased yields and improved product quality. Read Alexander Verduyn's testimonial. 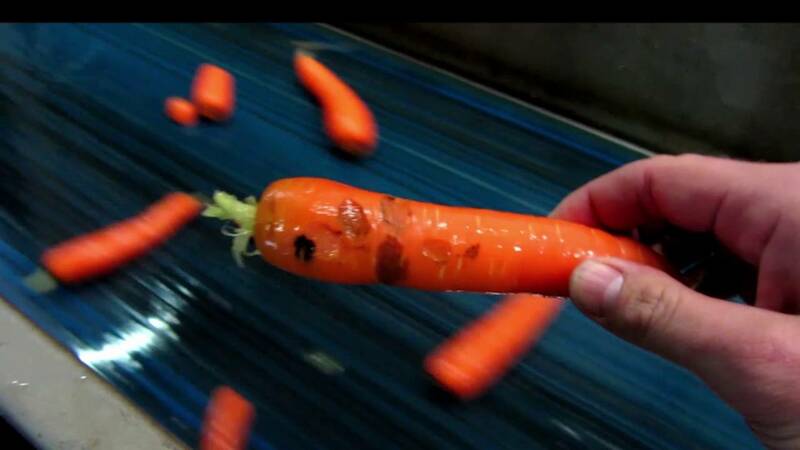 TOMRA’s carrot sorting solutions boost throughput and availability while at the same time increasing yield, quality and food safety.